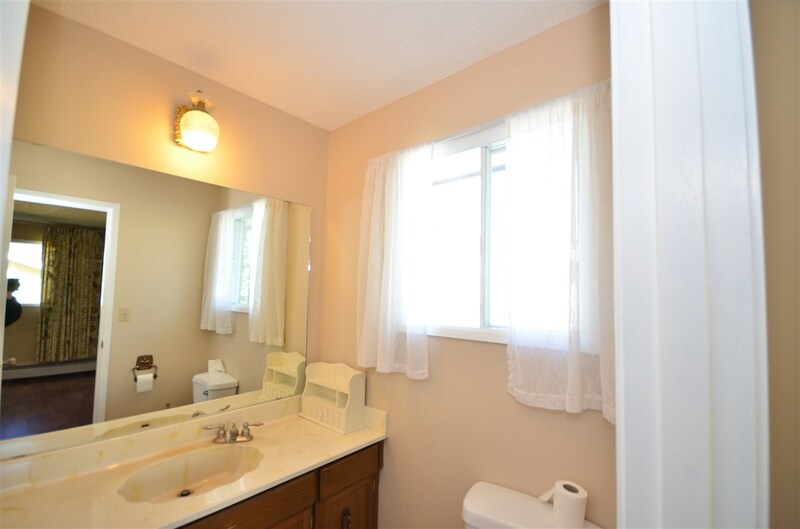 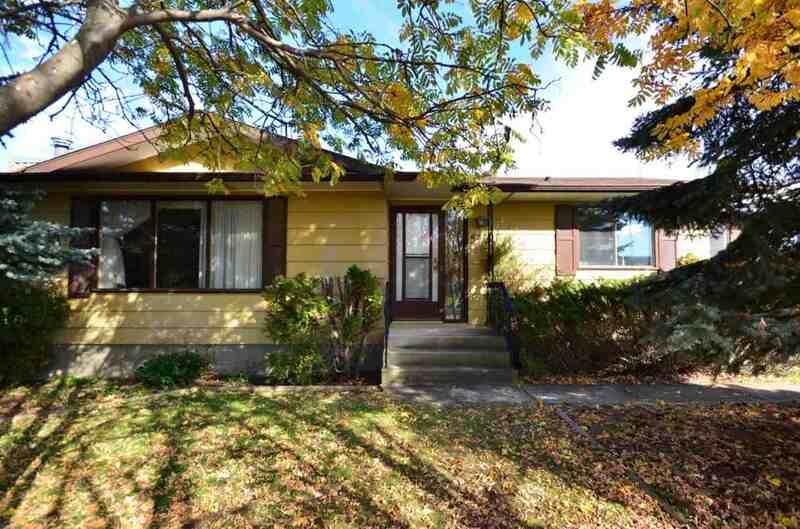 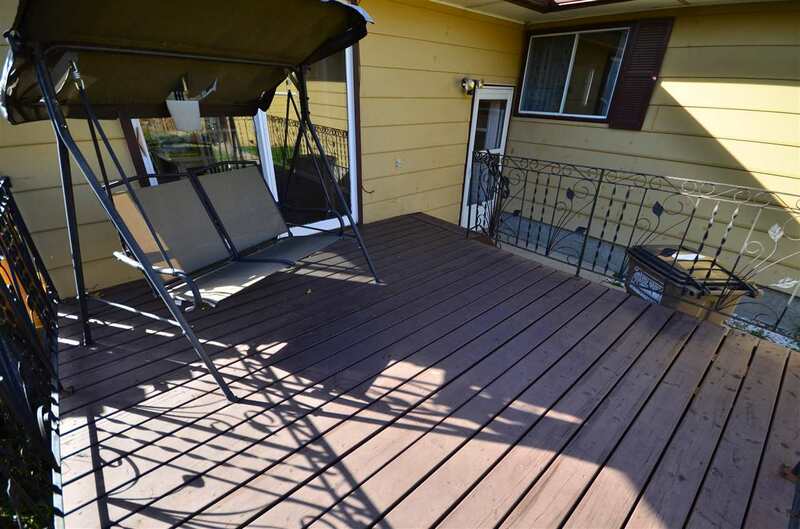 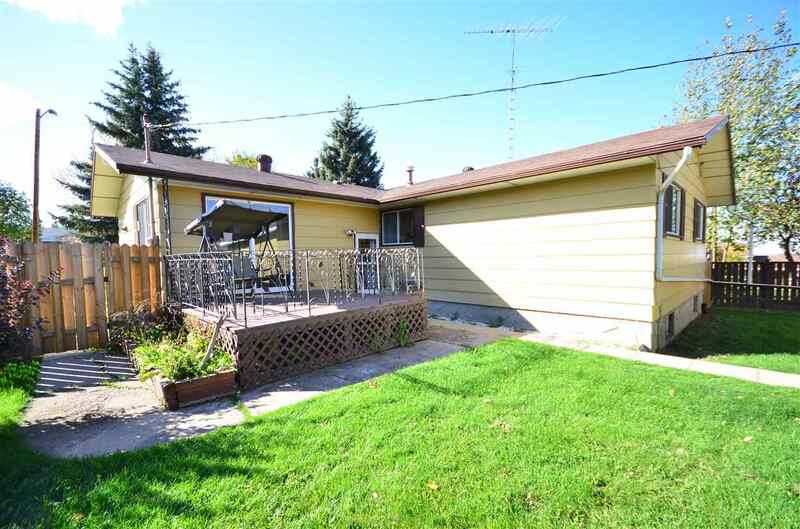 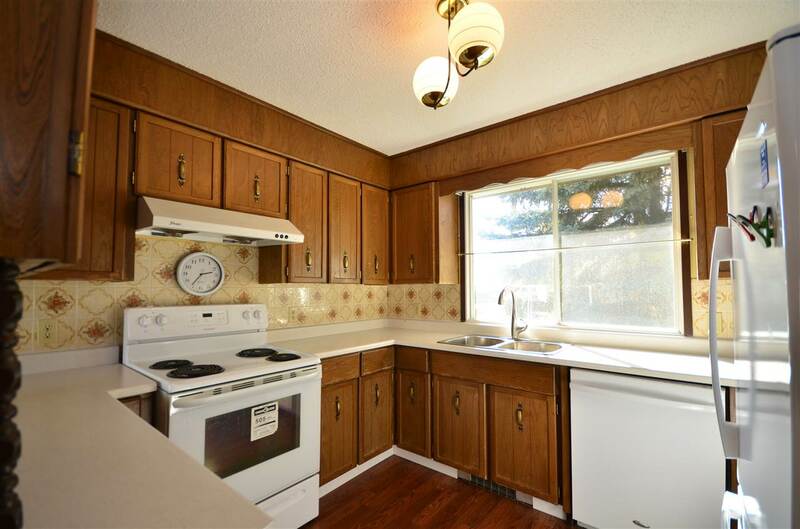 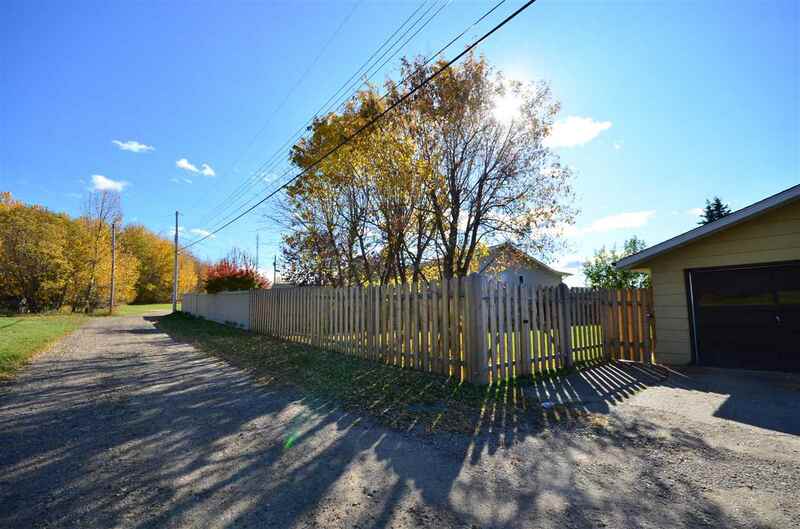 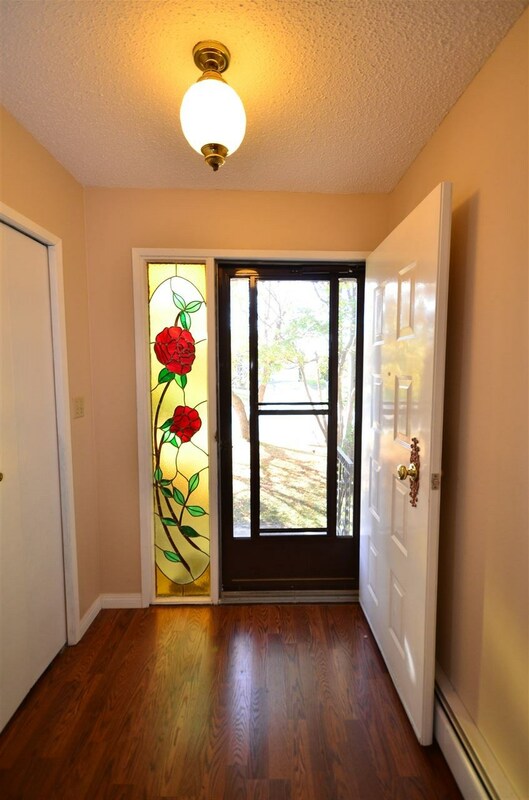 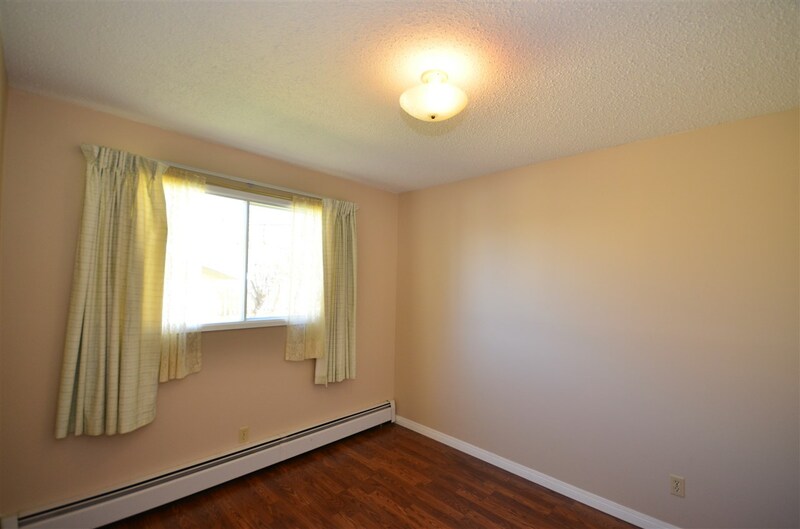 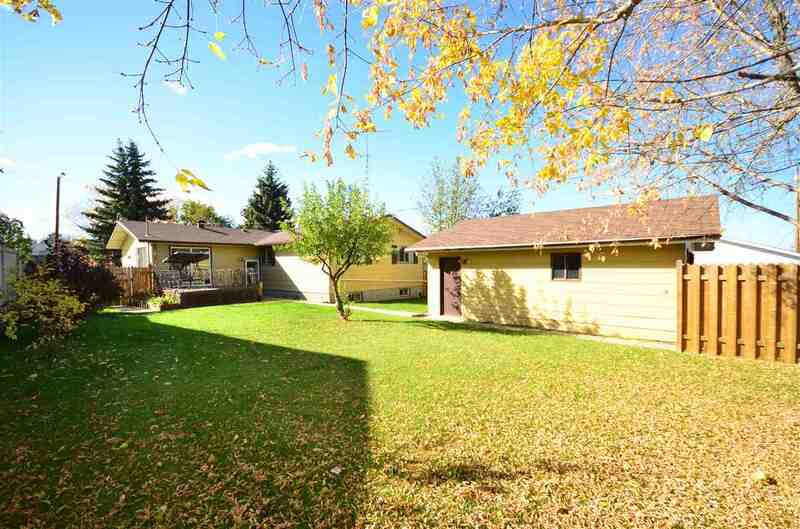 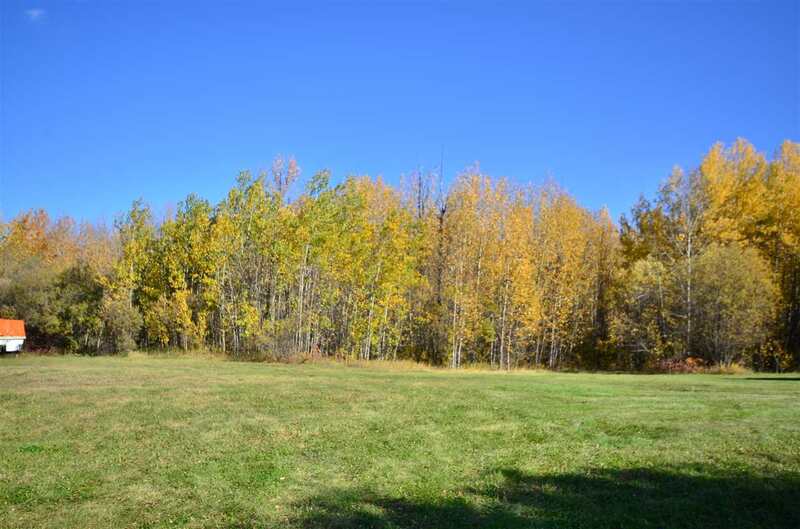 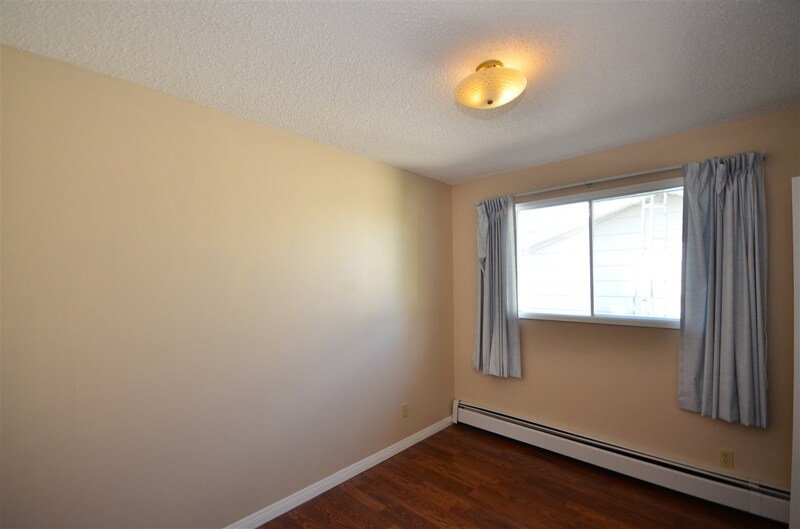 FANTASTIC 1410 square foot bungalow in quiet location, backing onto a green field and ravine. 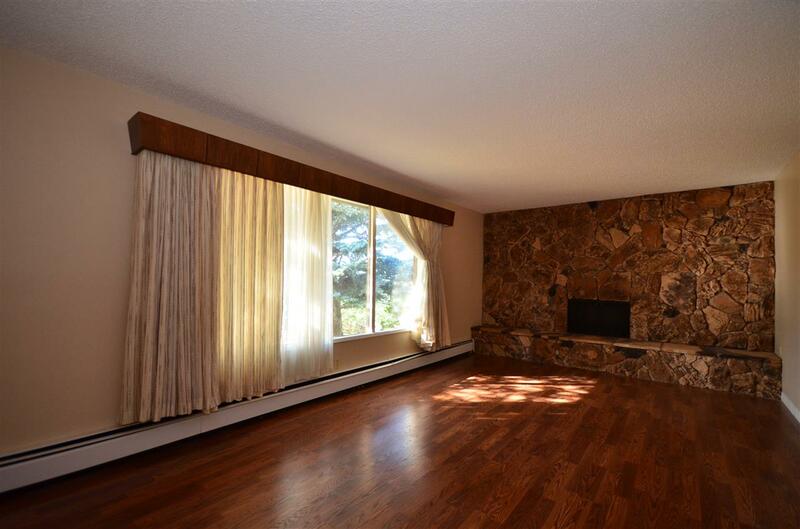 Spacious living room with large picturesque window and stone feature wall fireplace. 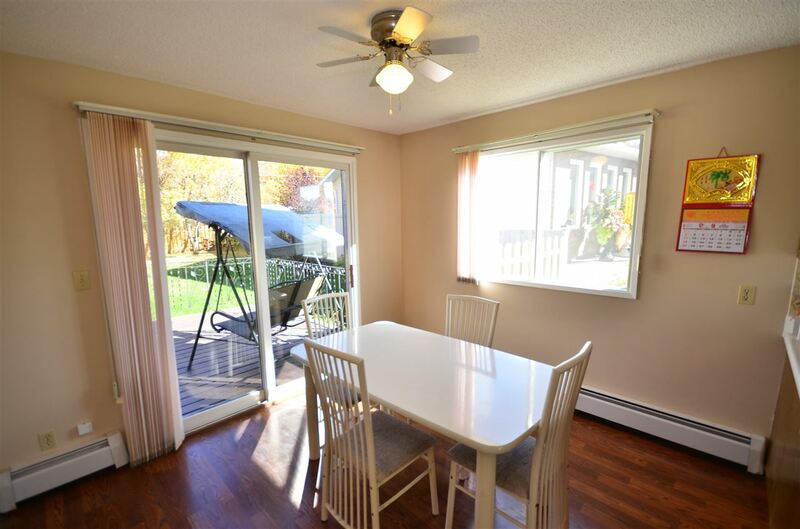 Sunny and bright kitchen and eating area with patio door onto private deck. 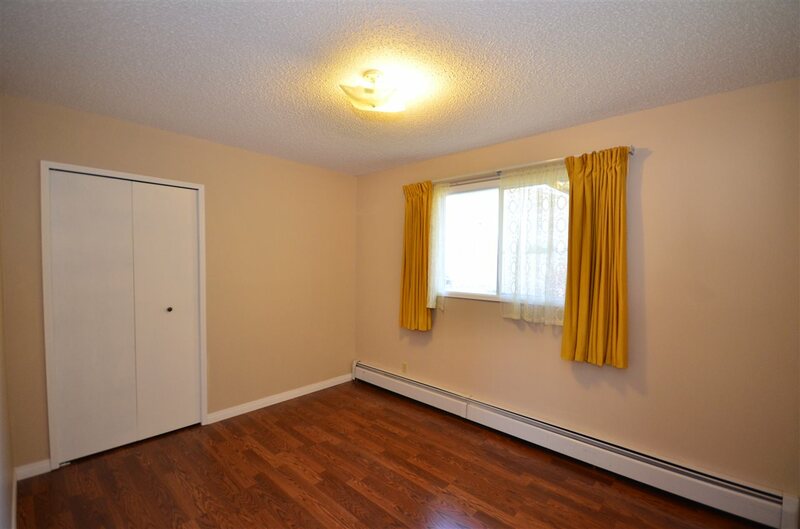 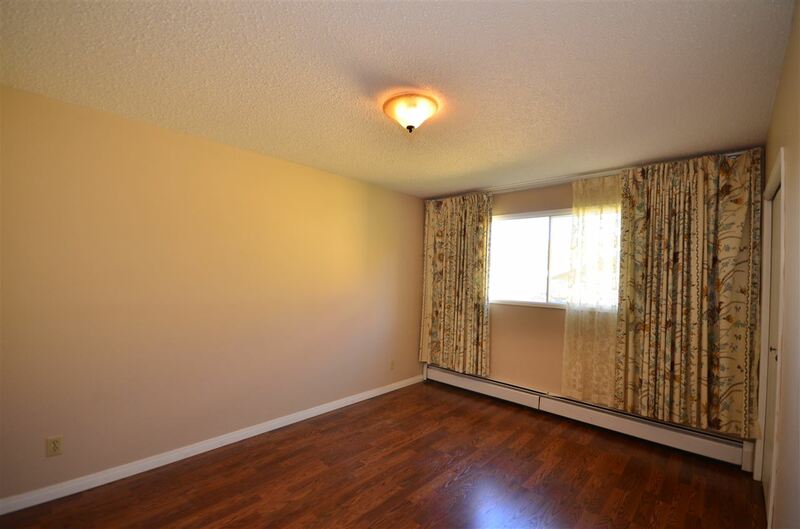 Master bedroom has a two piece ensuite, three more bedrooms and main bath. 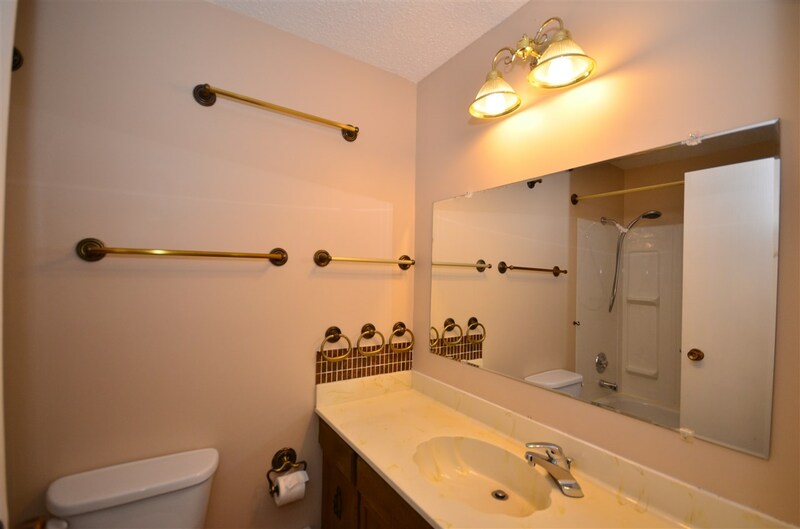 Separate entrance to lower level which is partially developed. 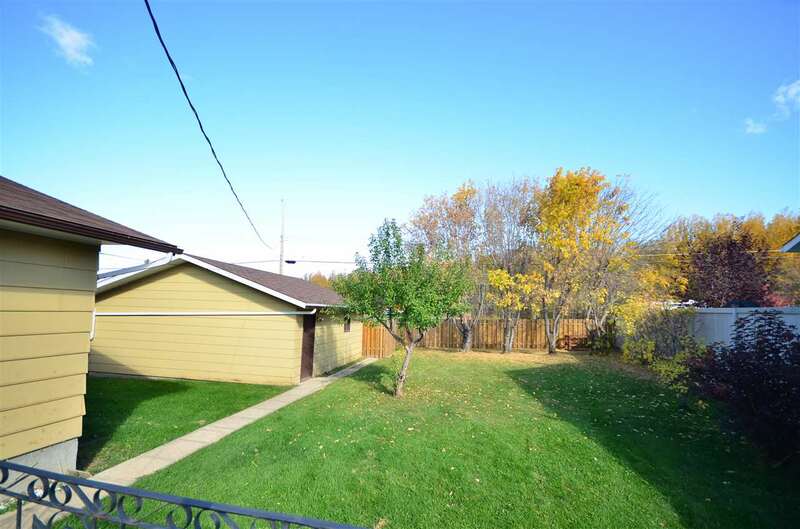 Huge fenced back yard, oversized double garage (24x24).